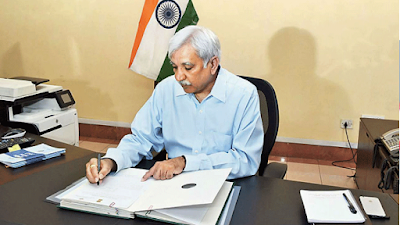 Shri Sunil Arora today assumed charge as the 23rd Chief Election Commissioner (CEC) of India succeeding Shri O.P.Rawat. Shri Rawat who demitted the office on 1st December, 2018 after completing his tenure. “As we are all aware, founding fathers of our Constitution set up the institution of Election Commission on 25th January 1950. 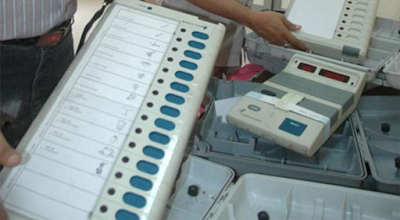 Over a period of time, due to the sheer dedication of so many illustrious CECs, ECs and all those who are working in the Commission as well as those in the field formations, have made Election Commission an iconic institution. The entire democratic world looks up to it and those countries who are transiting towards democracies, for them this Commission is a beacon of hope. 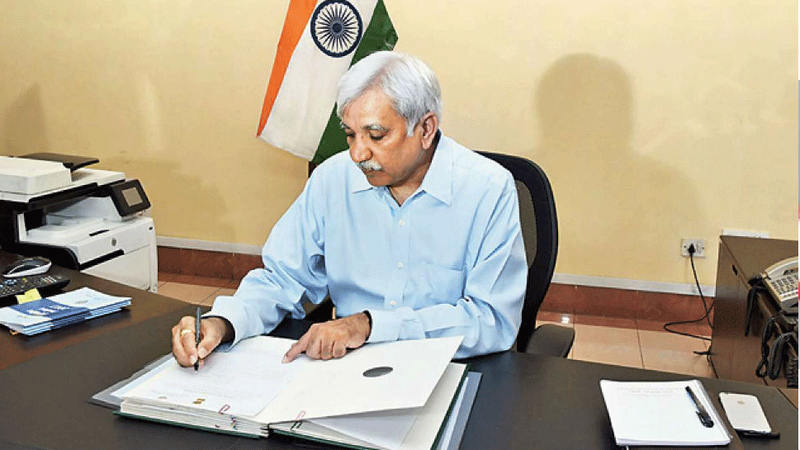 It is with utmost humility and an enormous sense of responsibility that I have just taken over as Chief Election Commissioner. I have already remained here as Election Commissioner for a little over a year. All I can say at this stage is that all of us in the Commission shall continue to put our best foot forward to meet the expectation of all the stakeholders strictly in consonance and in conformity with the vision and ideals of the Constitution of India especially the Preamble thereof.